I tried unrap in every way with no good results. Also, tried to add seams and nothing. What is the way to do this? This type of material is super easy to do in cycles. First break down what you want to do. You want to have a gradient (three color stops). You want the gradient running along the Z axis. 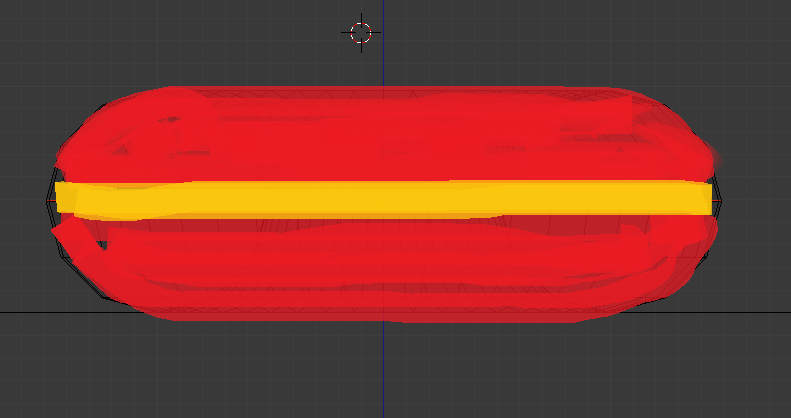 With that as our objective, we don't even need to touch any UV mapping. Start by getting a gradient running in the direction you want (Z axis). There are several ways to do this, but I like to simply split the generated texture coordinates, and use the Z component. That is the gradient, no other nodes needed. All that is left to do is run that (think of it as the direction data) in to a color ramp node to colorize it the way you want. UVs were projected from side view. You can also use Generated coordinates by changing the Y (middle dropdown below Projection options) mapping to Z as shown. Not the answer you're looking for? Browse other questions tagged uv shaders color or ask your own question. How can I make the texture gradient? Need help with generating colour id map! 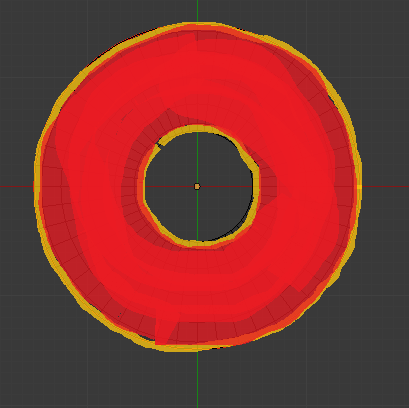 How do I add specular highlights using a single color in Blender Internal? 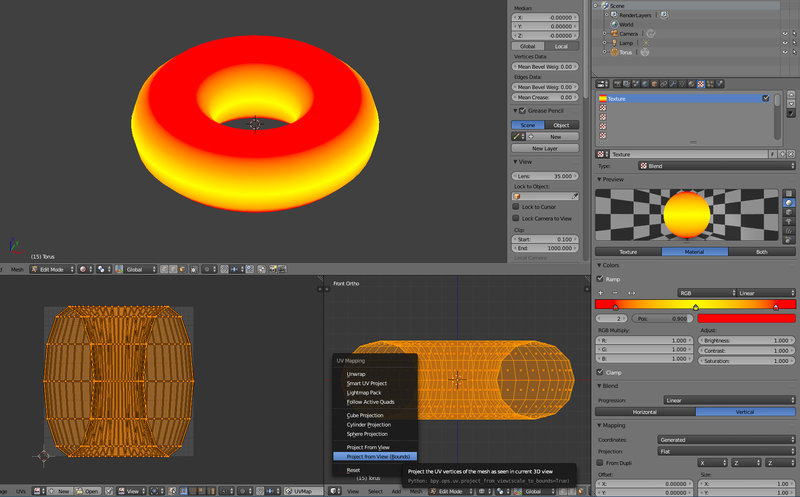 How can I mark the seams to UV unwrap a torus?